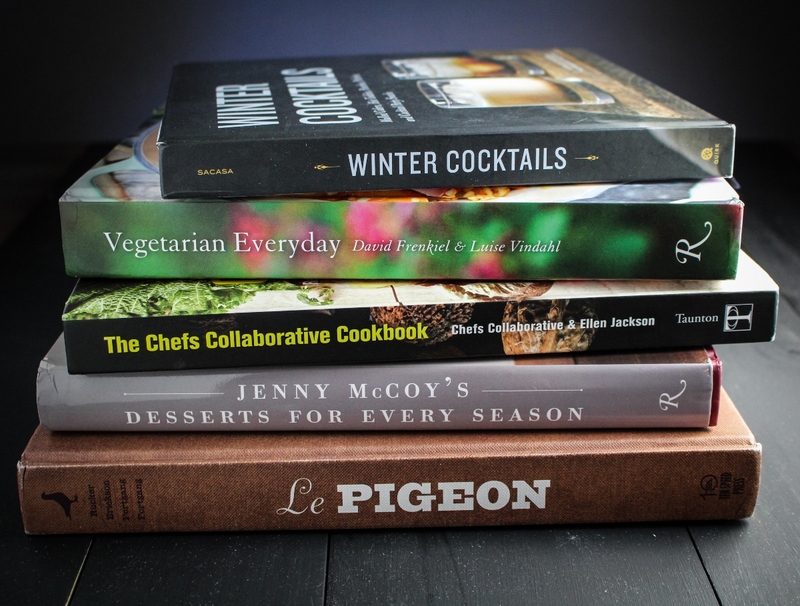 Top 5 Cookbooks of 2013, A Holiday Giveaway! I’ve been writing about my favorite cookbooks pretty much since I started this blog, but I started writing cookbook reviews in earnest – reaching out to publishers, keeping track of new releases, etc. – only last fall. Since then, I’ve written about 35 cookbooks, 26 of which were released in 2013. My shelves are getting crowded. Since there are new cookbooks coming out seemingly everyday, I want to take a moment to revisit my five favorite books from this year, so they don’t get lost in the fray and buried under newer books without being properly utilized. And, thanks to the very generous people at Taunton Press, Quirk Books, and Rizzoli, one reader will win a copy of all five books, a little holiday present from us to you. Giveaway details are at the end of this post, but first, the books! (In no particular order, choosing my favorite five was hard enough). 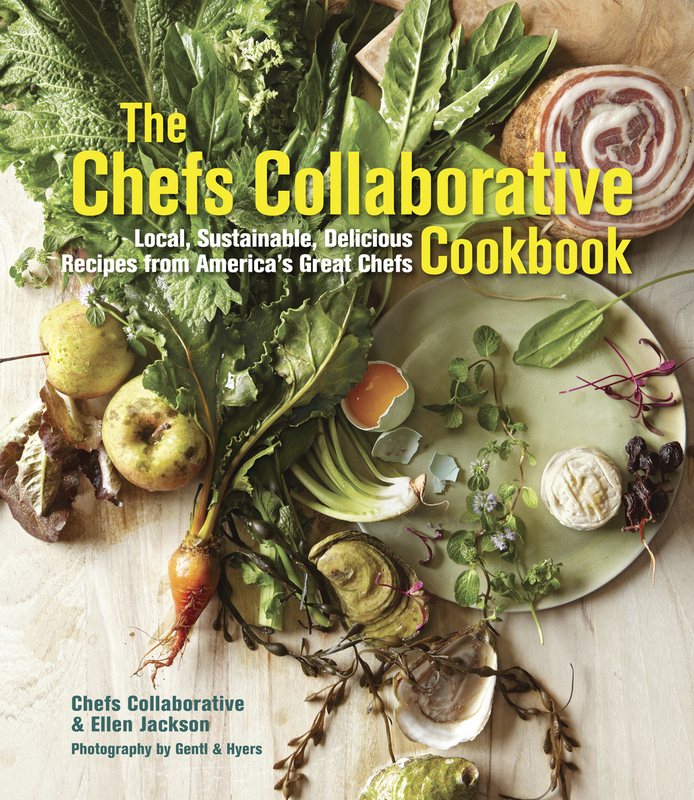 The Chef’s Collaborative – I was so pleasantly surprised by The Chef’s Collaborative, which contains a collection of recipes from over 100 of America’s best restaurant chefs. The recipes are universally creative, and all celebrate truly local, seasonal produce from all over the country – from quinces and fava beans to fiddleheads and wild crab apples. 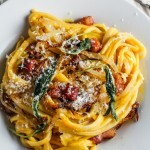 The food in this book is exciting and packed with unique flavors, but the restaurant-quality recipes are brought down to a level that’s accessible for most experienced home cooks. 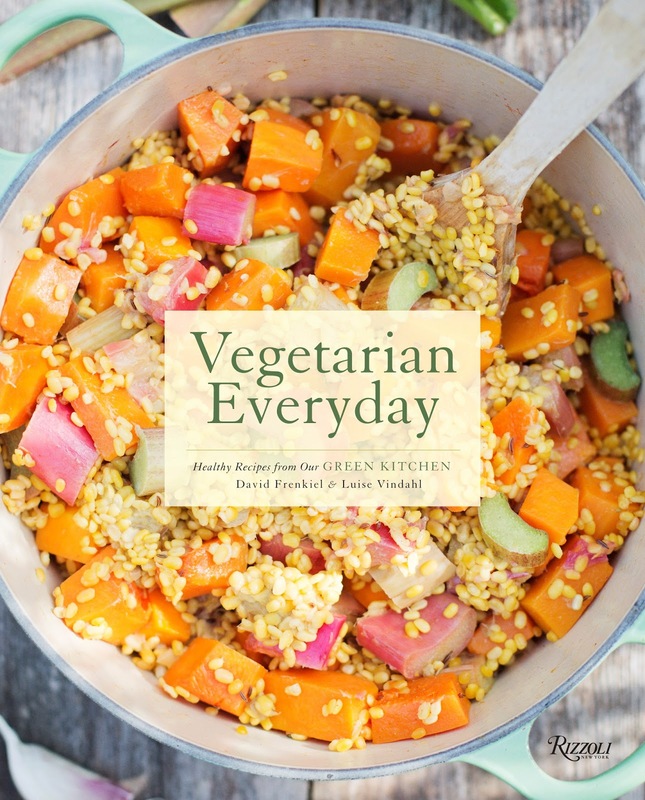 Vegetarian Everyday – This is my new go-to cookbook when I’m craving something simple and light that will still taste good. So far the recipes that David and Luise, the talented couple behind the blog Green Kitchen Stories, have included in this book have not disappointed. A few of the recipes from this book have already become standbys in my kitchen, the truest testament to how good a cookbook is, especially during busy weeks when I need to get healthy eating checked off quickly. 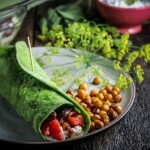 Many of the recipes in this book are not only vegetarian, but vegan and gluten-free as well, making it the perfect book for someone transitioning, or considering transitioning, to one of these lifestyles. 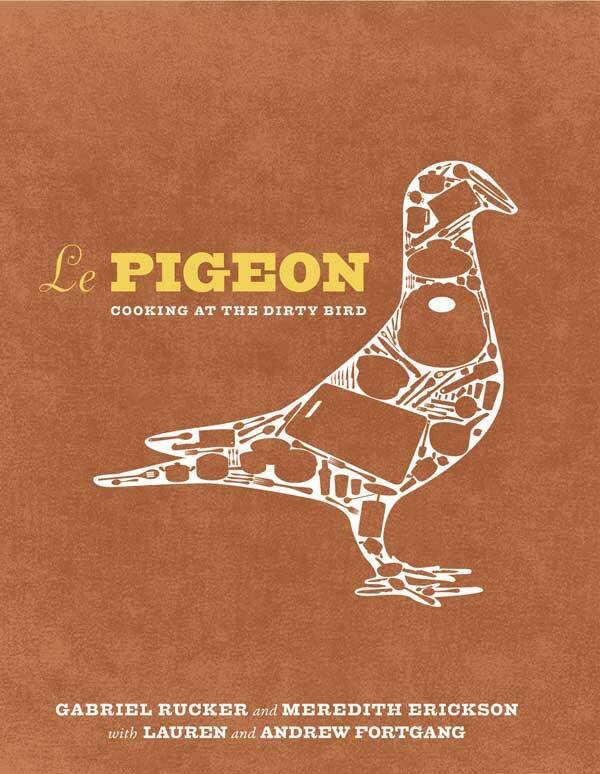 Le Pigeon – This big gorgeous book from Le Pigeon, the restaurant in Portland, is one of many chef/restaurant books that came out this fall. 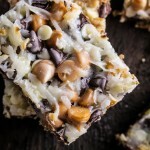 Despite many of the recipes being fabulously complicated, I find myself wanting to step up to the challenge because the flavors are just so intense and good. 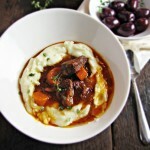 Be prepared to find a lot of recipes for less popular types (squab, rabbit, pheasant) and cuts (liver, tongue, brains) of meat, and definitely look elsewhere for vegetarian food. 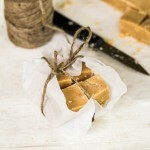 Jenny McCoy’s Desserts for Every Season – So much of our food-culture centers around using local, seasonal ingredients to maximize flavor, but often we forget to carry this through to dessert. This book counteracts that, providing elegant, modern, and truly seasonal dessert recipes for fall, winter, spring, and summer. It’s a beautiful and subdued book, and it will be the one I turn to for the perfect way to finish off a dinner party in any season. 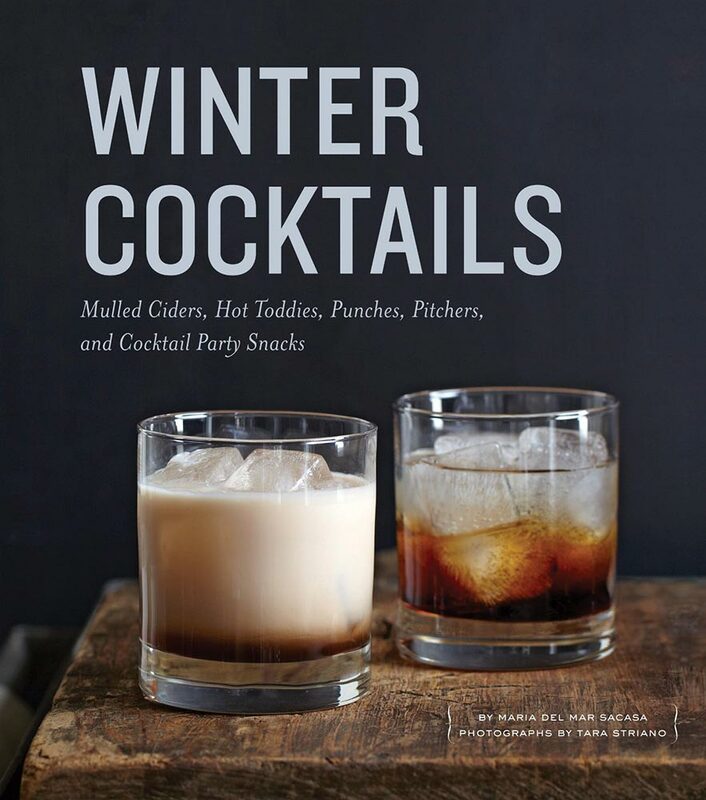 Winter Cocktails – Although we’ve only had this book for two months, it’s already hard to imagine what we would do without its inspiration on cold winter nights (answer: drink less). There are so many great cocktail recipes in here that some nights it’s hard to decide which one we want to try next, or whether we should just repeat one of our new favorites. Some cocktails are served hot, others are rich and creamy, and still others are served in big, sparkling batches of punch, so no matter your taste, you’re sure to find a few new favorites here. One entry per household, and only entries answering the question above will be considered! I will post the winner here by Friday, January 3rd. Please spread the word on twitter and facebook, too! I want a white Christmas with all of my family around. Being over 1,000 miles away from my family and meeting together for the holidays is present enough! I want world peace ( and a rockin’ pair of boots) !! I would seriously love this bunch of books for Christmas! Such a pity I’m not a US citizen (or resident!) and therefore can’t enter. If you’re prepared to post to Europe please do put me in the draw! Thanks for a great year of reviews, June. I am hoping for a new ceramic peeler because I dropped mine and it broke in two! Oh my goodness those all look amazing! And would be a nice gift from Santa ;) haha I really want a pair of Brooks Ravenna 4 for Christmas – mine are just so worn! I would love to get a Kindle or A Nook so I could download endless cookbooks! I love to find new recipes and love seeing all the pictures in the cookbooks, really gives me inspiration in the kitchen! I want peace of mind. But, some new cookbooks would be great, too! I want covered 9 x 13 inch pans. Thanks for the chance to enter. I want a nice set of wooden circular knitting needles… and these cookbooks, what a nice selection! My wish list is boring, it is just to replace some of my kitchen gadgets that have broken! 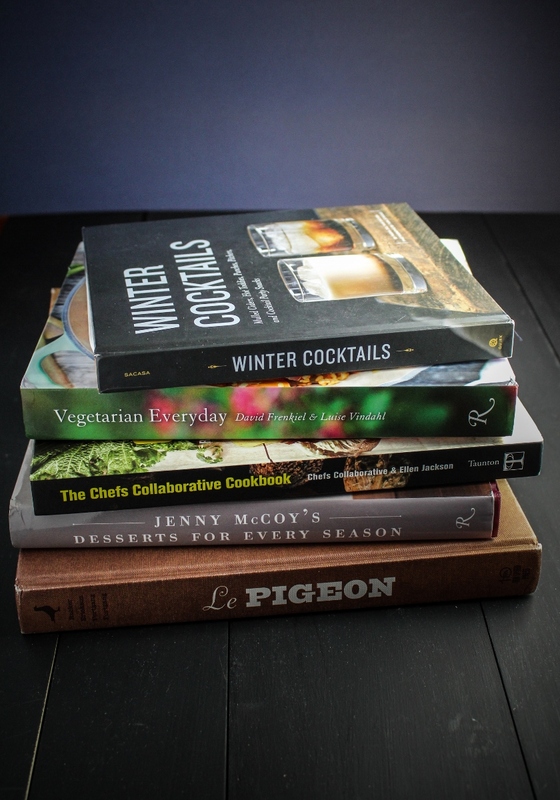 I’ve had my eye on that cocktail book for awhile… It’d be nice to win it! I’m crossing my fingers Santa brings a high-quality sauce pan and a handy slow cooker to get me through the winter in Colorado. 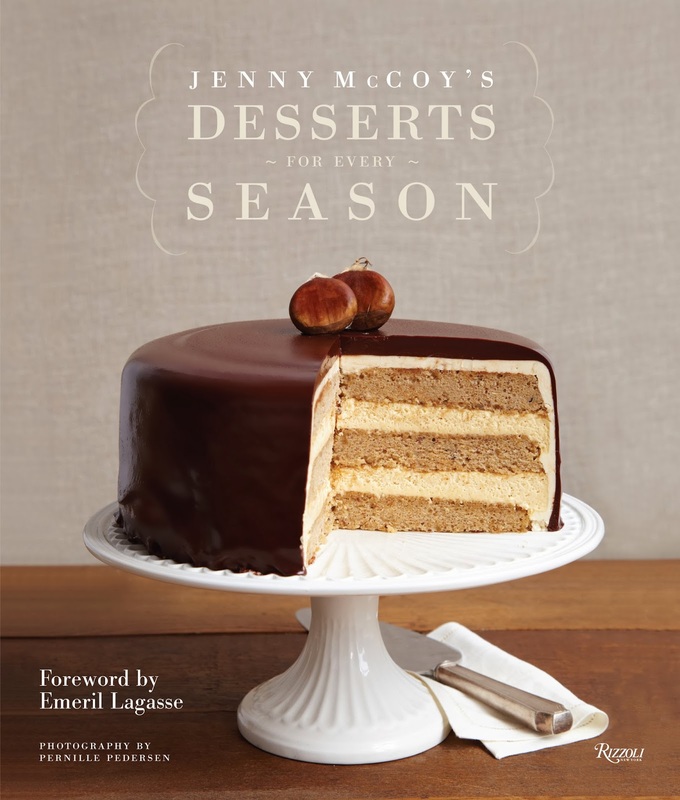 Some new cookbooks, especially owning a copy of Ms. McCoy’s wonderful Desserts for Every Season, would be lovely, too! Would love to have a nice meal with my family this Christmas. Working in retail I don’t get much quiet time with the people I love during the Holiday season. These books would be a wonderful addition to my ever growing collection. I would love a magnetic knife holder! An embroidery sewing machine is on my list…but it’s a long shot:) Thank you for the opportunity! I would like a new clay cooking dishes. I want a bigger yard for a real garden (I just have a patio with containers as it is)! I found out I’m going to have a niece! Best Christmas present ever! i want a dehydrator for xmas! I want to spend a quiet day with our son. A whole day. I already celebrated the holidays and got some great stuff but could definitely use some better kitchen knives! I don’t want anything. My family long ago dispensed with the Christmas gift-giving and it makes the season much less stressful. But, truthfully, if somebody gave me any of those cookbooks, I wouldn’t complain. :) Merry Christmas, Katie! Wow, that is some serious giveaway, all 5 books? How generous! I want time, extra time, so I can do everything I need and want to do in a day. Can never find enough time to do everything! :-) Angie. this year for christmas… all i really want to do is walk without a limp! i broke my hip in august (and i’m 20! ), and while i’m so thankful i am able to walk, period, i would love to be able to work out this whole limping thing. :) merry christmas! I would love some new reading material. Great giveaway! For Christmas, I want a lot of snow and some good recipes to make! What I need the most this year is a new phone, my current one is acting all sorts of messed up lately. I want to go home for Christmas ! And a new lens for my camera. I actually got my Christmas wish early this year since my birthday falls in December. I wanted a year pass to the zoo so that I could go walk and take pictures. I really want a tablet. I wish I had one now for my open book exam that’s happening on Monday. In addition to the Coach purse I have my eye on, after reading your post, I have to have “Desserts for Every Season” under my tree! I want some restaurant gift cards so I can justify going out to eat!! Christmas came early for us. Just before Thanksgiving, my brother-in-law, whose been fighting cancer for a year, was told he is in remission. Wow! Words can’t express! I don’t need another thing! I would like Elizabeth of York by Alison Weir. What I want for Christmas is to make a phenomenal meal for my family. I want us to have a delicious meal and appreciate all of the things that we already have. I want to have that loving, thankful feeling followed by peace and serenity that is often not felt or lost in the hustle and bustle during this time of year. I would love more running clothes, housewares for my bedroom, and cook books! For the new year I want more than anything for the owner of my restaurant to open a new place and give me the kitchen……. and a third dog. I want lots of free time to read all my new cookbooks! This year I want a new pair of nice boots. And to cook my wife dinner out of these cookbooks. I’d really like to get concert tickets for Christmas. For Christmas this year I want my family to be healthy and be able to get together for a good meal and some fun reminising about other family times together. This will be the first Christmas since my Mom passed away so it’ll be a little bitter sweet since we’ll be missing her but know she’ll still be there with is in our hearts and memories. I want to see my niece and nephews for Christmas. What a great giveaway! I’m not really asking for anything particular this year. I hinted at a big food processor, but we’ll see. I want a Le Creuset Signature Enameled Cast Iron 9 Qt. Round French Oven in Cherry Red; I’m not getting it, but if I stubbornly ask every year I might get it eventually. 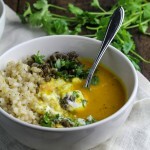 I have been eyeing the Gramercy Tavern cook book, but i would definately love these as well! I just want a relaxed Christmas, admittedly a tall order! Clear weather on the roads so we can drive to visit family without being threatened by scary road conditions! So thrilled to have my girls back home safe and sound…that’s the best C’mas wish. But, hey, should a rotund little man in a red coat want to give me a cookbook, well I’d be giddy. For Christmas, Santa, just gimme a break. Hmm, for Christmas, I wish I could fly back home to visit family… but Skype will have to do! I want ski socks and a kitchen aid!! My far away children home to visit…. I want to learn how to be motivated and focused for 12+ hours a day for the next 5 months as I study for the Step 1 USMLE exam! I should like a beard comb for Christmas, as I am growing mine out. I want a Kitchenaid stand mixer the most!